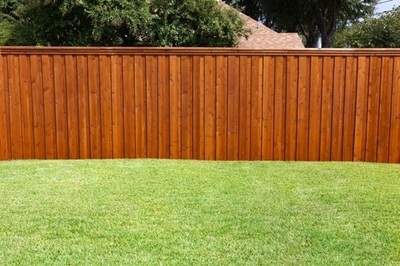 A secure, well-made fence is one of the simplest and most cost-effective ways to protect your property. 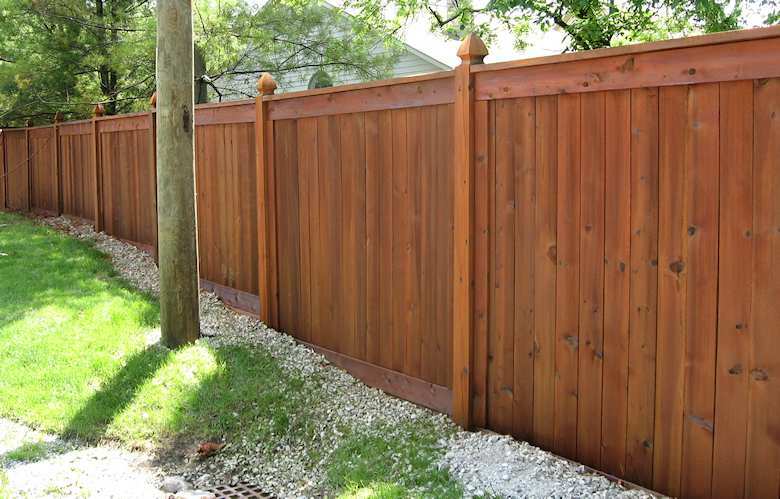 Friends and Family Construction specializes in commercial and industrial fences that are installed to your precise specifications. 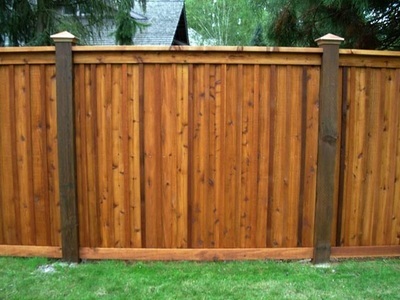 Based in Lake Stevens, Washington, the staff at our fence company can build a fence to your size specifications for whatever purpose you need. We have been making our customers happy with our expert fence installations for more than 10 years. We are here for all your Fence building needs in Everett, Lake Stevens, Arlington, Lynnwood, Bothell, Kirkland, Bellevue, and Redmond Washington.